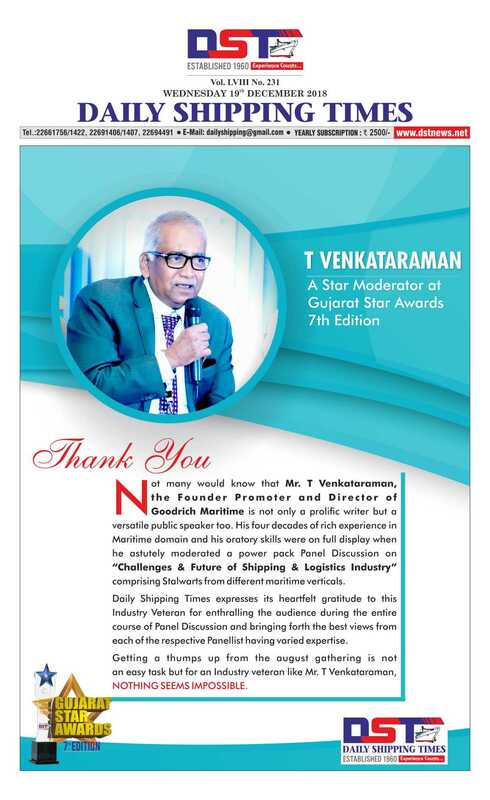 A shipper / CHA erroneously declared the nature of the cargo. Tank pressure increased and a temperature variance occurred in export cargo. A reefer container malfunctioned, due to variance in temperature. 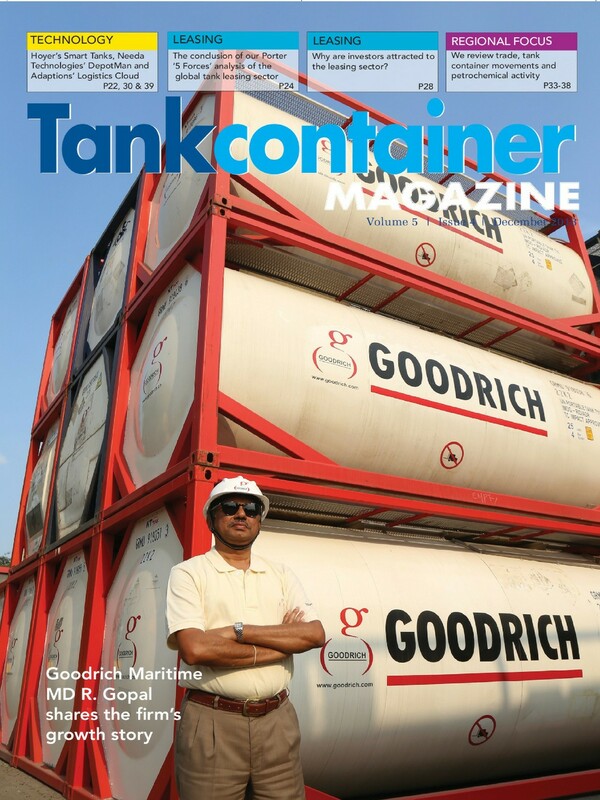 A flexi tank developed a leakage during an export shipment. Specific gravity variance occurred beyond permissible limit on a bulk shipment. 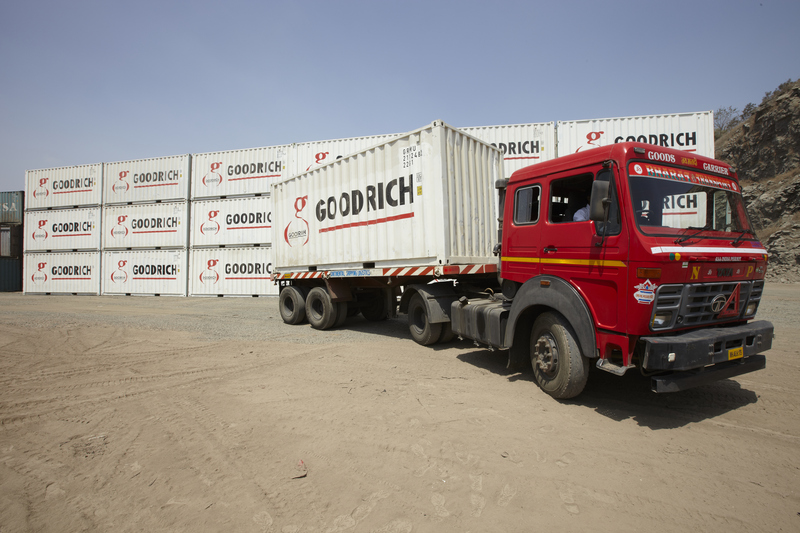 Goodrich participated at the Liquid Cargo Summit organised by Maritime Gateway in Chennai, India.